In Dubai, the real estate market has huge importance. 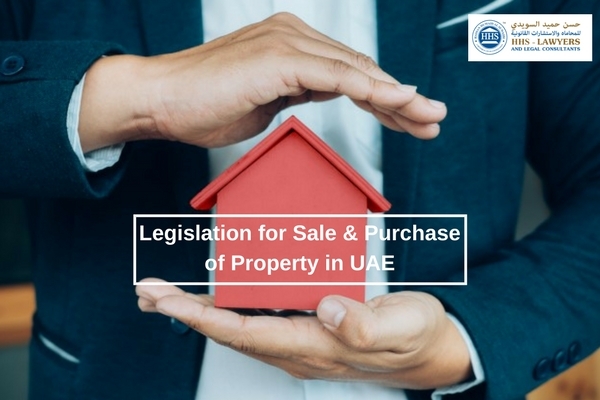 Due to the price changing policies in Dubai, the number of real estate disputes has escalated to a great extent. A lot of complaints have started to appear and the most common of them are regarding the unfair increase in the rents which is completely against the laws in Dubai. Sometimes, the landlords file complaints against their tenants because of breach of contract or any other dispute. A lot of people might think that they would not need to go to the court of law all their lives. Well, this might be true to some extent but you never know what the next moment holds for you. This is why being mentally prepared and getting knowledge about some legal matters is better than anything. Understanding everything beforehand makes you take the wiser decisions for yourself. In property dispute cases, if you have an understanding about everything, you would be able to know what your next step should be. Before filing a complaint against anyone, a person should first of all have a thorough look at the tenancy contract. This will help them in understanding what is already written in their contract and what’s missing. This is because a lot of times people do not read the contracts properly especially, different clauses which makes them file the cases. If you are facing any confusion regarding your contract, you must give it a thorough read. This will more likely clear all your confusions. Contractor lawyers have a better understanding of different settlements in the contracts. They might help you gain an understanding regarding the complicated clause you are unable to understand. The lawyers of contractors may also guide you and help you in reaching a settlement with others quite easily. Getting lawyers assistance for such queries can make the processes go faster and easier. 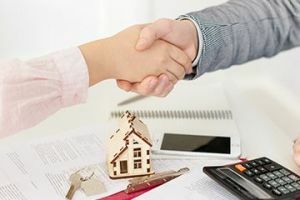 If you are facing any problem with your tenancy contract, you better get the help of lawyers to make things work for you fast. Landlord-tenant issues. What to do? If you are a landlord and you are facing issues with your tenant and your tenant is refusing to leave as they are skipping the rent payment, you must file an official complaint against the person. 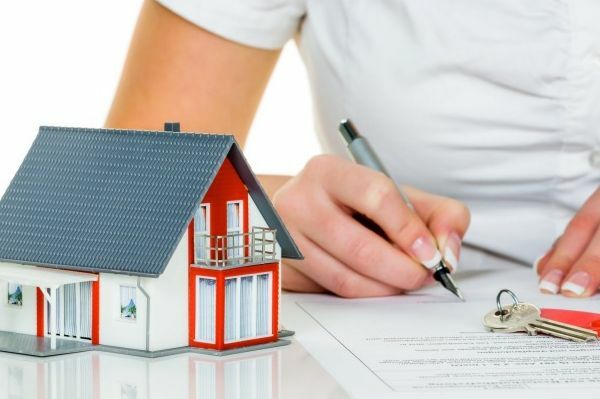 For filing the complaint in Dubai, you would have to move forward to the Rent Disputes Settlement Center which is present at the Dubai Land Department. This center will help you in resolving the problem between you and your tenant. Having an Arabic copy of the documents would be better but if you don’t have your documents in the Arabic language, you ought to get the certified translation of the documents. Getting certified translation may slow down the process. After you are done with all the paperwork, you must head to the RDC. There the staff members will be at your service and help you fill out your complaint. You will have to pay the fees and you will also be asked some questions regarding the dispute for formally processing the case. Note: you must make sure to keep the copy of every paper you provide to the tenant. This will play a role in your favor if in any case, you get into a dispute with them. The fees for filing the rental complaint may range from 500 AED to 20,000 AED. There may be some additional costs for document translation and other administrative services. First of all, the arbitration is carried out between the parties in order to solve the matter without taking it to the court and proceeding with the legal process. Within 15 days, a decision has to be reached with arbitration. If nothing happens, a lawsuit is to be filed. The decision will then take 30 business days to be issued. This will only be applicable if the annual rent is more than 100,000 AED. After the decision has been made, the Execution Department will enforce it and it would not be reconsidered. A date is assigned for presenting in front of the court. You must make sure to be there on time. Sometimes you might have to wait because there are a huge number of other disputants as well waiting for their number. HHS lawyers have an experience of more than 30 years in this particular field and have been dealing with such cases in quite an expert way. Hand over your matter to them and they will make sure to carry out all the steps in a proper legal manner. How to Refund A Deposit for Real Estate Investment?